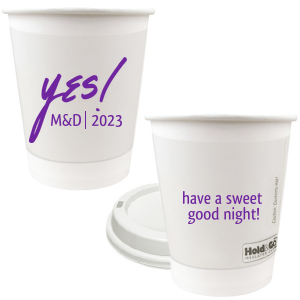 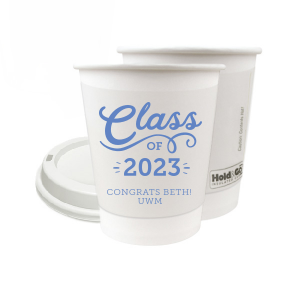 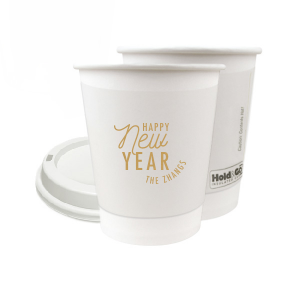 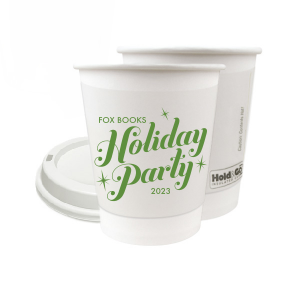 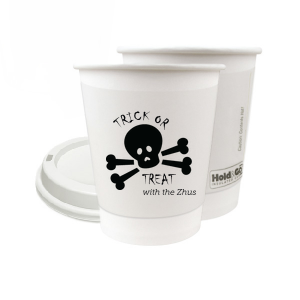 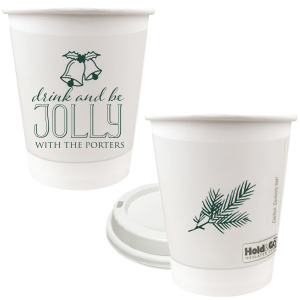 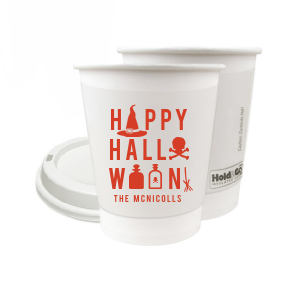 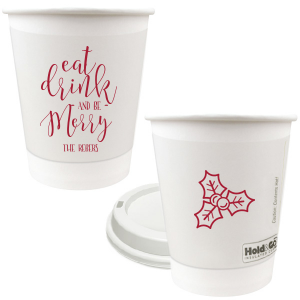 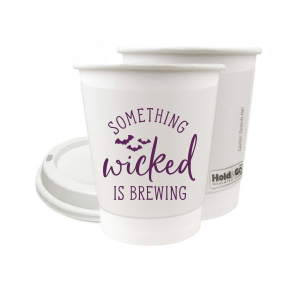 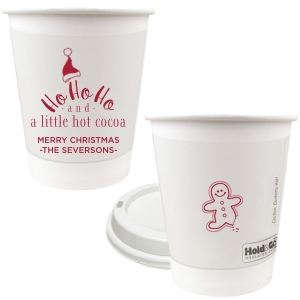 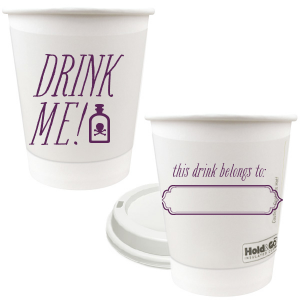 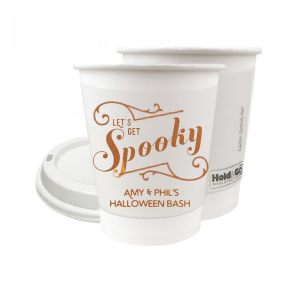 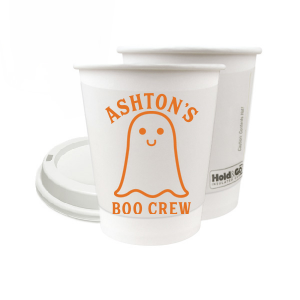 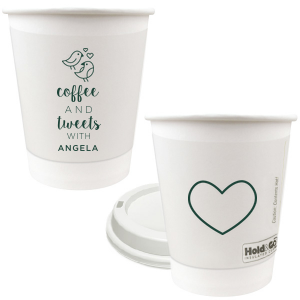 Customize 8 oz paper coffee cups and keep drinks warm with your theme! Add your design and text in a coordinating color to send guests home with a warm beverage or use as casual drinkware at your event. 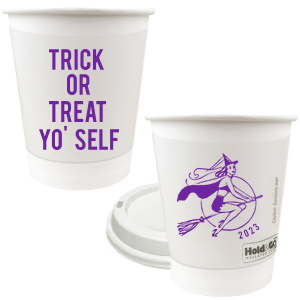 Lids included.